These Mini Apple Crisps have sweet, tender apples and are topped with a crunchy crumb topping. Individual apple crisps are perfect for parties and holidays! Everyone loves apple crisp during the fall and I would choose apple crisp over apple pie any day! Making mini apple crisps is the perfect way to share fall baking with family and friends. Where is the Mini Apple Crisps Recipe? In this post, I will share step-by-step instructions with photos for how to make the crisps, as well as answering FAQs about the recipe, giving suggestions for more apple recipes and showing a video of the recipe. But you can go directly to the recipe by scrolling down to the bottom of the post. 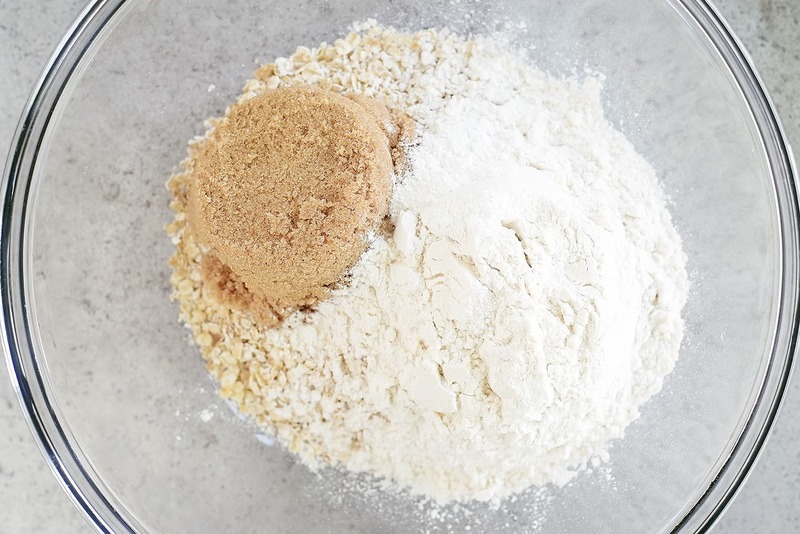 Put quick-cooking oats, flour, brown sugar, baking powder, and baking soda in a bowl and stir to combine. Add cold, cubed butter. Stir to coat. Use a pastry blender to cut the butter. Set aside. Put peeled, diced, tart apples in a bowl. Add granulated sugar, brown sugar, flour, ground cinnamon, and ground nutmeg. 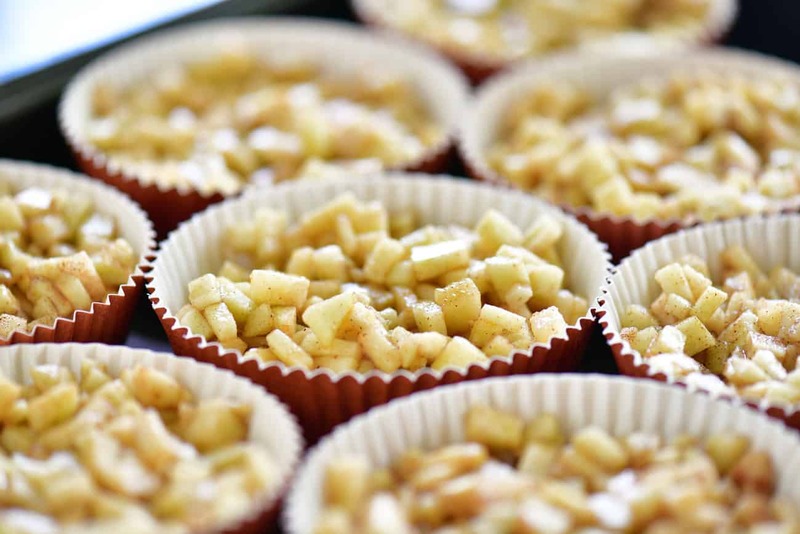 Divide coated apples between baking cups lined up in a large rimmed baking sheet. I used nine of these disposable paper baking cups because they are perfect for parties and for sharing. No dishes to clean after dessert! You can also use ramekins, mini tart pans, or mini pie pans. 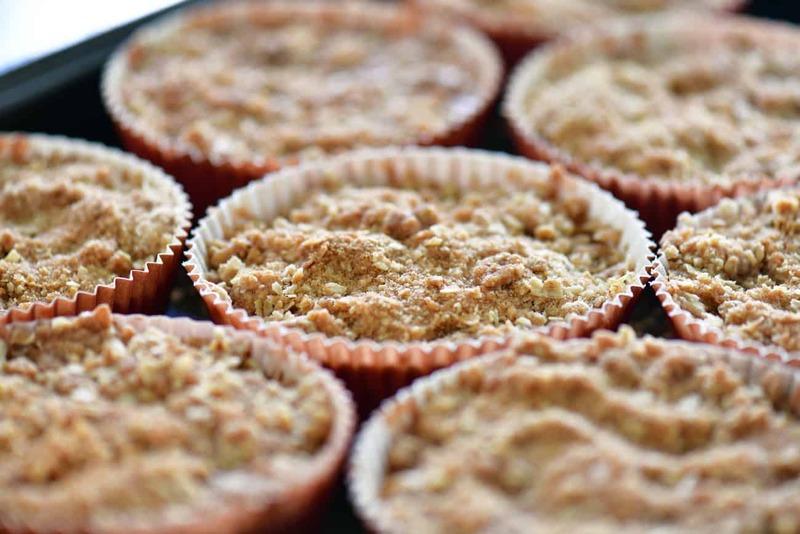 Top the mini apple crisps with the crumb topping. Bake the individual apple crisps at 375˚F for 30-35 minutes or until the apples are tender and the crumb topping is golden. Cool, cover, and store in the fridge until ready to serve. Unwrap and warm the mini apple crisps before serving. 1. What kind of apples are best for making apple crisp? The best apples to use are tart, firm apples. I suggest granny smith (tart and crisp) or honeycrisp (sweet, tart, and crisp, but more expensive). 2. Why are your apples diced so small? Do they have to be? 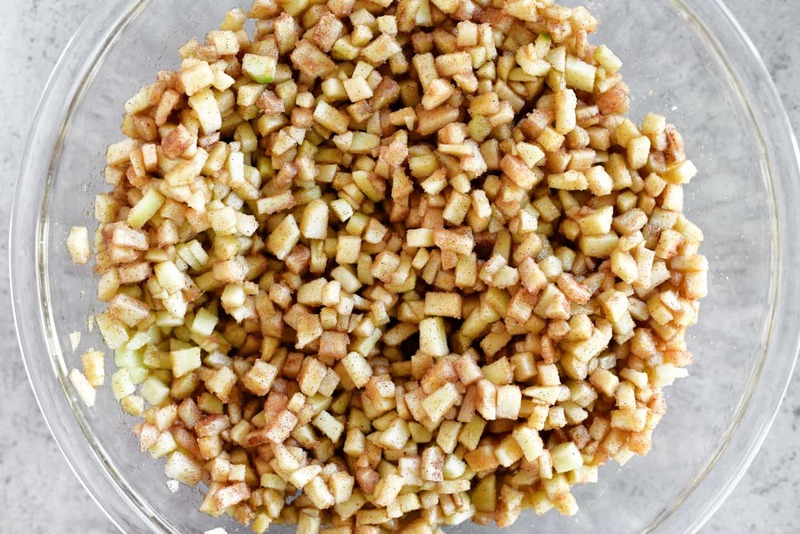 I like using diced apples when making apple crisp because they bake quicker and are easier to eat. No, you don’t have to cut the apples so small. 3. Where can I buy the disposable baking molds you used? I used nine of these disposable paper baking cups because they are perfect for parties and for sharing. No dishes to clean after dessert! You can also use ramekins, mini tart pans, or mini pie pans. 4. 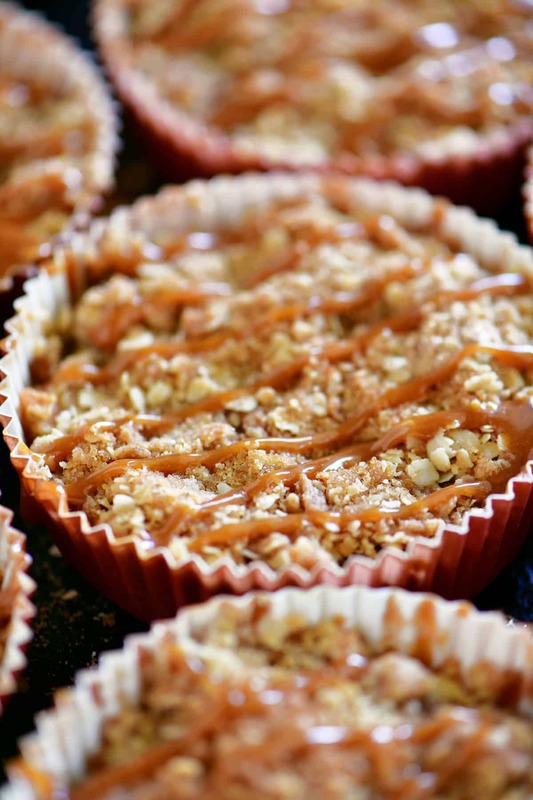 Can these mini apple crisps be made in cupcake wrappers in a muffin pan? No, the common cupcake wrappers aren’t sturdy enough. But they could be made in silicone muffin baking cups. 5. How can I make gluten-free mini apple crisps? 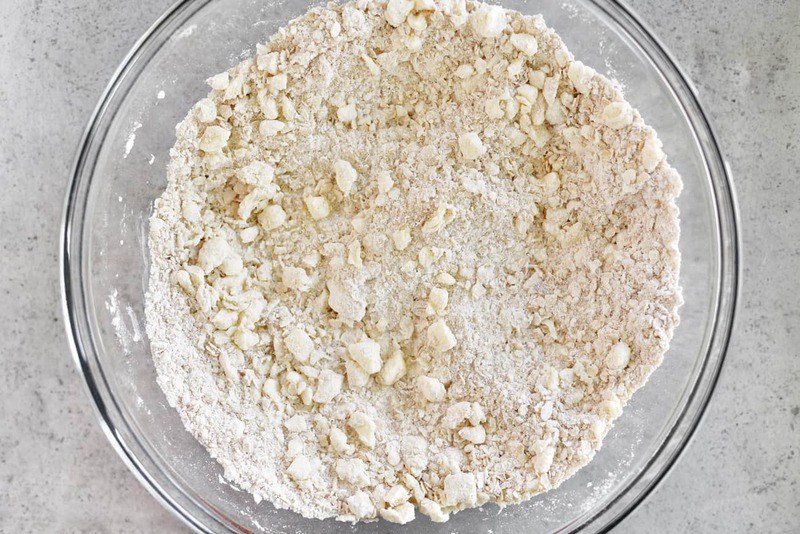 Swap the ingredients in this recipe that contain gluten for a gluten-free option. 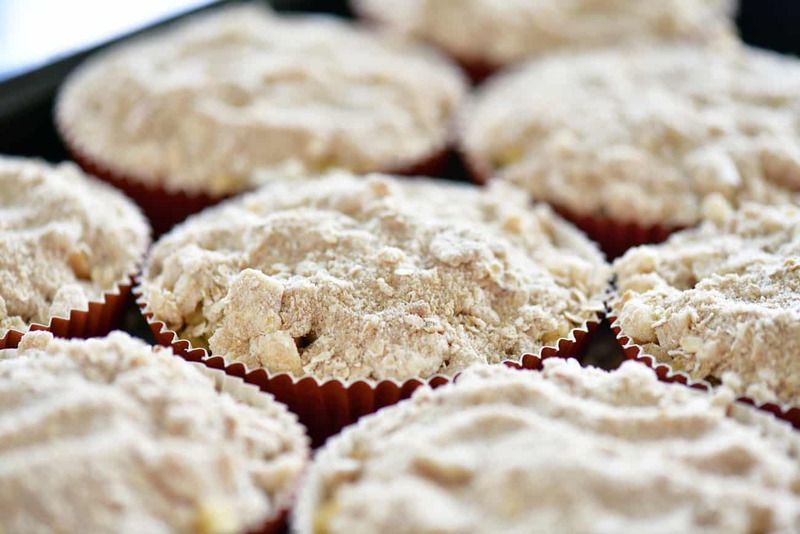 Use gluten-free flour, gluten-free quick-cooking oats, gluten-free baking soda, and gluten-free baking powder. Want More Apple Recipes? We’ve Got You Covered! 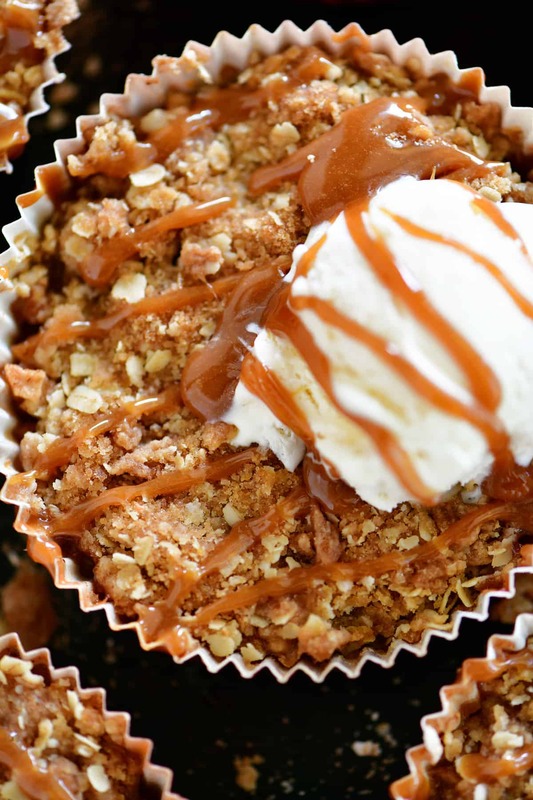 Bloomin’ Baked Apples: Bloomin’ Baked Apples taste like apple pie with an ooey, gooey caramel center! 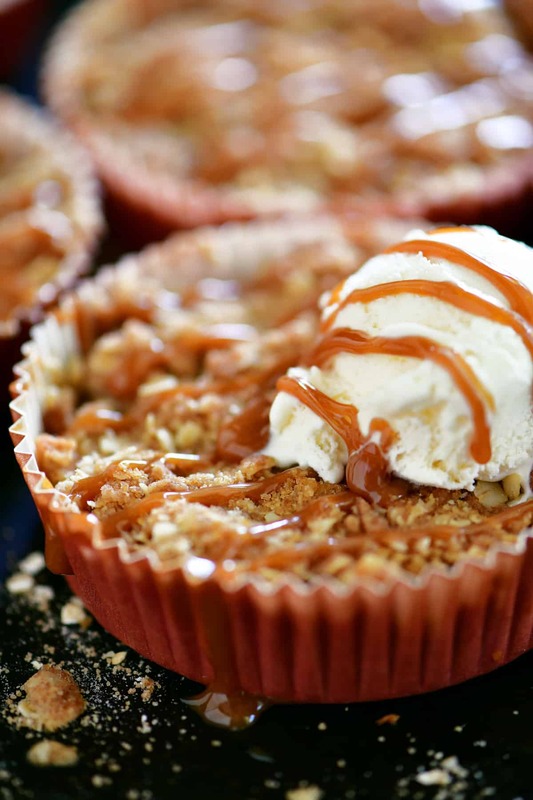 This is an easy dessert recipe for fall and it’s made with Honeycrisp apples. Caramel Apple Cheesecake Dessert: This Caramel Apple Cheesecake Dessert recipe is perfect for fall with a cheesecake layer topped with apple pie filling, caramel sauce, and whipped cream. Caramel Apple Mousse Cake: Caramel Apple Mousse Cake is layers of apple cake and creamy caramel mousse. 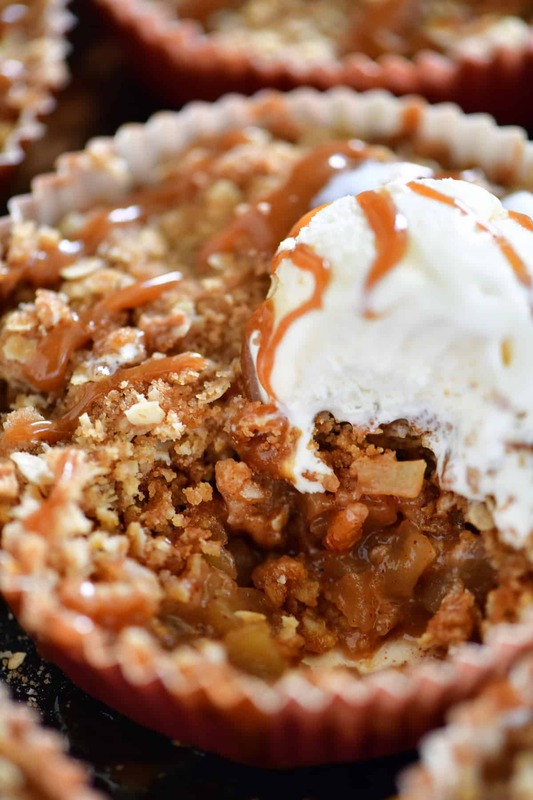 This apple dessert is perfect for fall! Apple Bars: These apple bars are easy to make with a cake mix crust! This is my first of many apple recipes this fall. Add cold, cubed butter. Stir to coat. Use a pastry blender to cut the butter. Set aside. Put peeled, diced, tart apples in a bowl. Add granulated sugar, brown sugar, flour, ground cinnamon, and ground nutmeg. Stir to coat. Cool, cover, and store in the fridge until ready to serve. Unwrap and warm the mini apple crisps before serving. 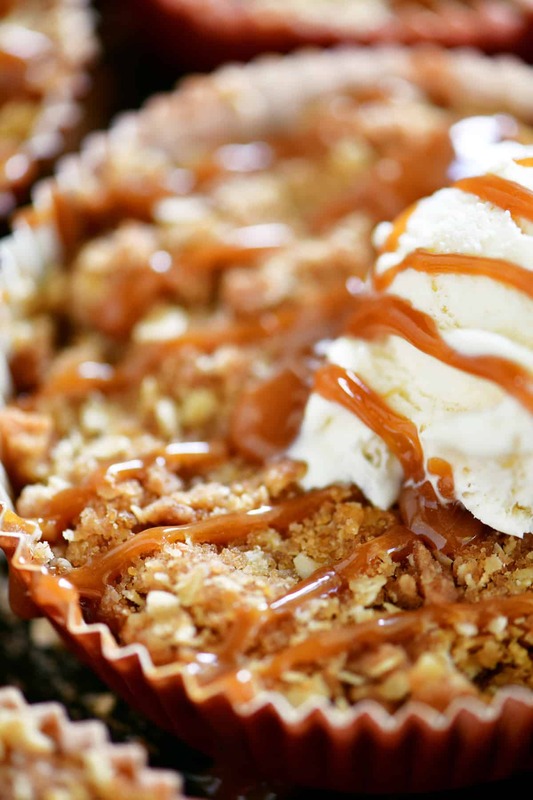 Optional: Drizzle with caramel sauce and serve with vanilla ice cream or whipped cream. Would these freeze well, do you think? Would you please reply to my email? Thanks. 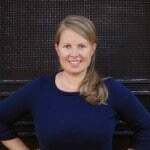 Bake, cool completely, wrap tightly with plastic wrap or foil and place in a gallon sized zip top freezer bags. Thaw in the fridge (at least partially) and warm in the oven at 350 degrees F for 20-25 minutes until heated through.